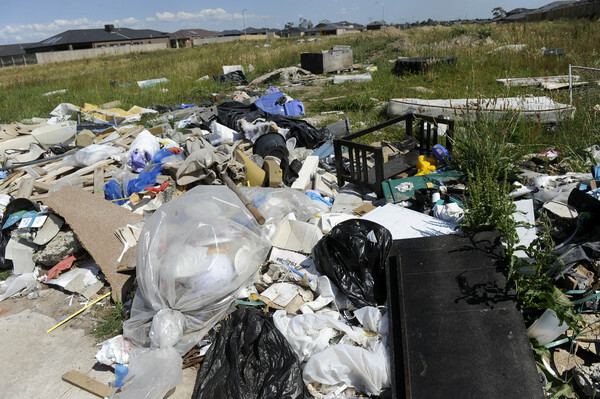 A vacant lot-turned rubbish dumping site in the heart of an Officer housing estate has raised the ire of residents, who claim the site has become a hazard to surrounding homes. Situated between Dodson Road and Stanley Drive, the neglected lot has become the eyesore of the quiet Lifestyle Officer estate. 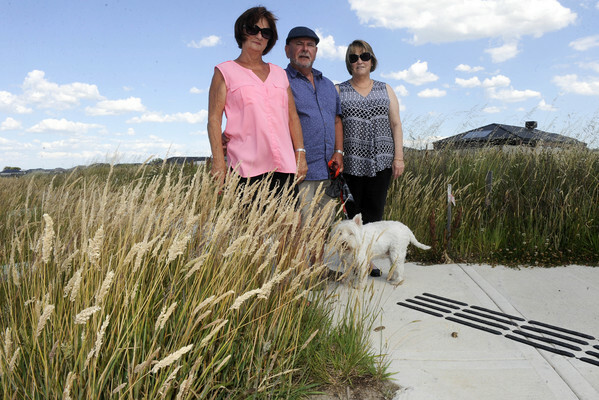 “Two people have seen snakes, and I saw one myself about 100 metres away,” concerned resident May Brown said. 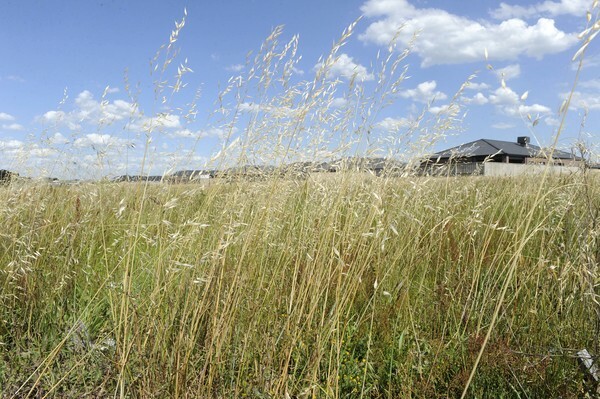 “Not only is it a snake hazard but it’s a fire hazard too; the grass hasn’t been cut at all this year. If a fire comes through here we’re all in trouble. The property is strewn with litter, including household rubbish, food waste, old couches and soiled carpets. “Rubbish is being dumped and left here. It’s a disgrace,” Ms Brown said. Council claim the matter is out of their control as the property in question is privately owned. 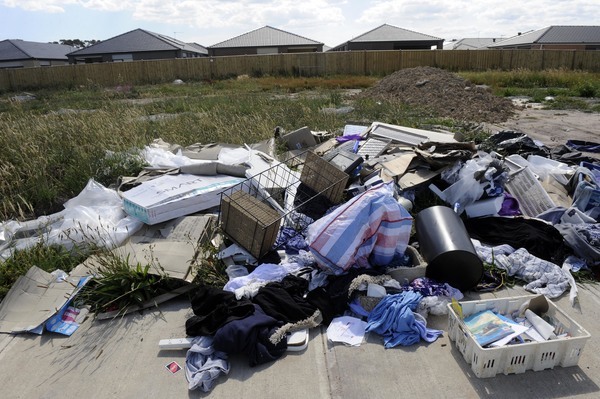 “The property is privately owned, and council has been communicating with the landowner and requested them to take steps to remedy the situation,” Council’s Acting General Manager of Community Wellbeing, Kristen Jackson said. “While the matter is in progress council is unable to comment further on this specific case. “Council recently started the annual Fire Hazard Inspection Program to identify and seek treatment of fire hazards on private property. 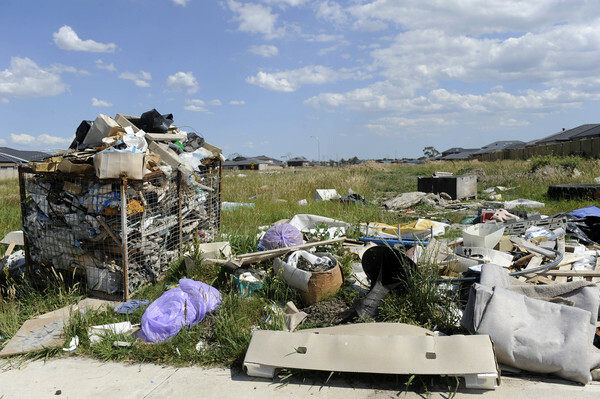 In Victoria, Illegal dumping can attract a maximum court penalty of $610,700 or seven years imprisonment for an individual, and more than $1.2 million for a corporation, according to the state’s Environment Protection Authority.